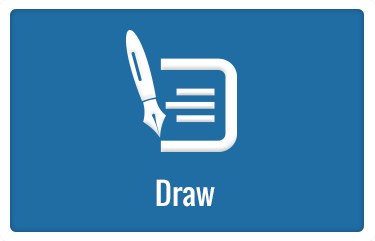 productivity with ProcessView for Visio. 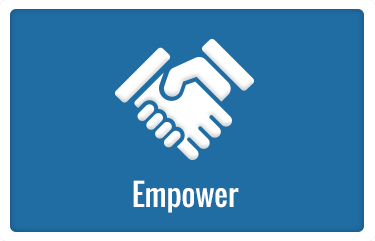 Leading organizations and consulting firms use Bluespring ProcessView to empower their processes. As your organization strives to optimize operational efficiency, improve financial performance, and ensure quality product and service outcomes, you must look deep into your key business processes. Effective collaboration between the people who know the business and the process improvement professionals who know how to analyze and improve processes is critical. Experienced specialists who know how to model processes and simulate the impact of change are in short supply, and process information is usually scattered among spreadsheets and diagrams, and in peoples’ heads. Process improvement efforts are often slowed, or even prevented, because companies have no practical way to leverage scarce analyst resources and disjointed information. 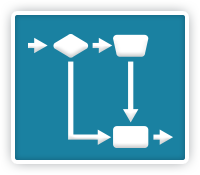 ProcessView is a new generation Business Process Analysis (BPA) solution that dramatically accelerates process improvement projects by easily turning your Microsoft Visio flowcharts into powerful models for fast, comprehensive analysis. Initiate change. Impact the bottom line. Facilitate rapid development and clear, accurate visualization of any process, with tools for checking the most common work flow problems (e.g. disconnects in the flow, parallel connectors, or isolated shapes). Quickly turn your flowchart into a powerful process model with factors for time, work, resources, cost rates, and more. 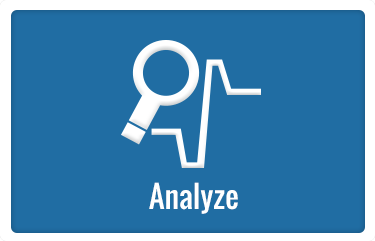 ProcessView makes it easy to collect and enter the data that drives analysis. 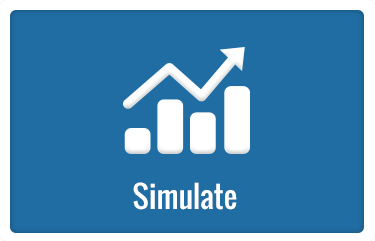 Rapidly model, analyze, and compare potential future state processes and outputs. Calculate the exact improvements to be expected and project a return on investment for your process improvement efforts. Simplify your understanding and clearly identify opportunities for improvement with a detailed validation and analysis of complex processes. 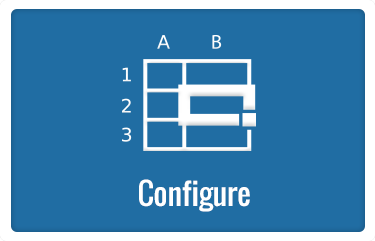 Enable iterative model refinement for addressing what-ifs. ProcessView supports a clear, easy to understand, and practical approach to business process analysis that empowers and enables effective collaboration. ProcessView makes the case for process efficiency. "We experienced an immediate ROI for the software. Plus, saw a 30% increase in our department’s productivity."